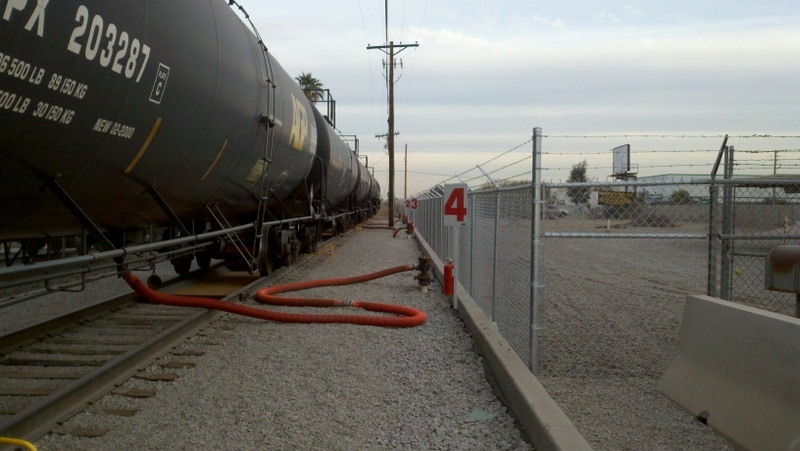 Caljet has the capability to offload a wide range of petroleum products. 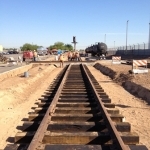 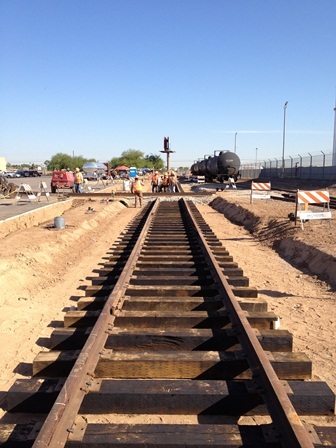 We currently have 41 rail offload spots served by Union Pacific Railroad. 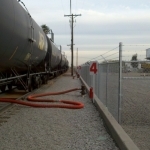 Products that are commonly shipped are Aviation Gasoline, Bio Diesel, and Ethanol.